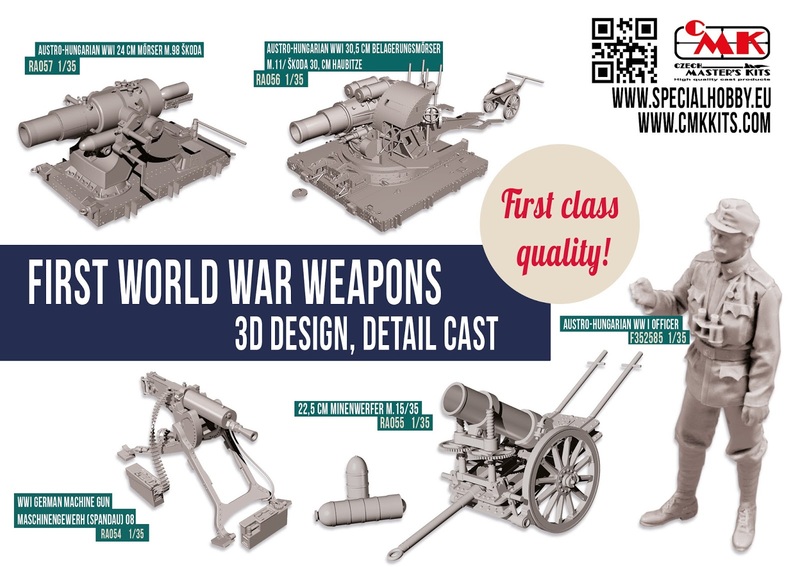 Right now is CMK offering WW1 weapons in first class quality. 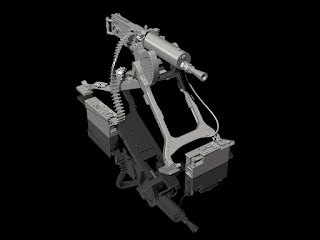 This whole series was started by the model of the famous German machine-gun Spandau MG.08 with the adjustable carriage. 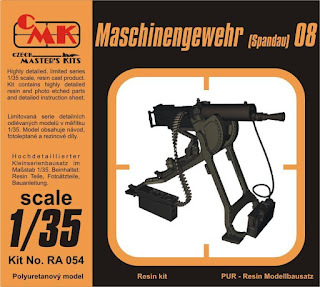 This machine-gun was used in the first and also the second world war and other conflicts. 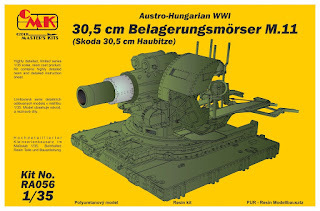 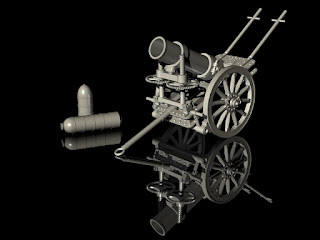 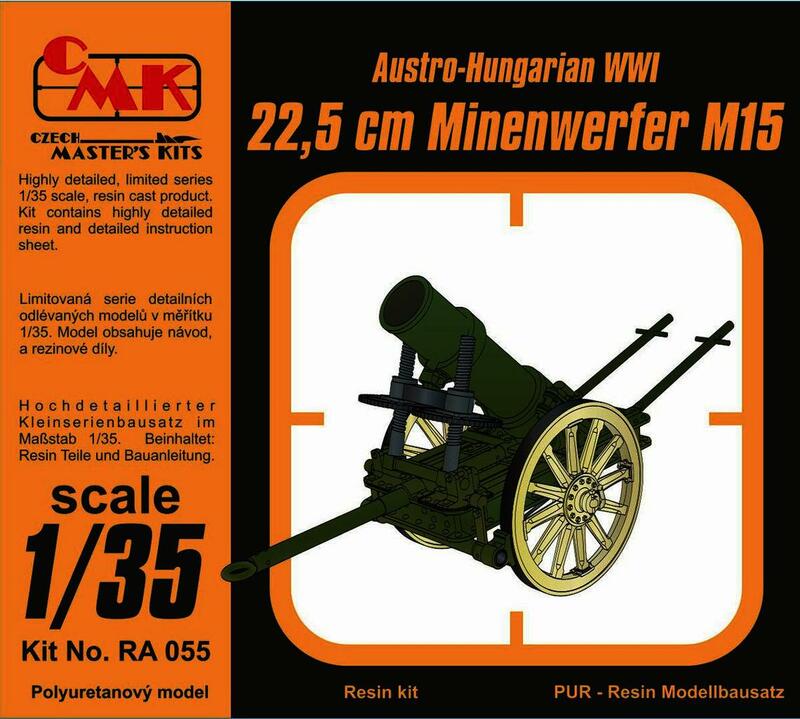 The other weapons are Austro-Hungarian 22.5 cm caliber M.15 minenwerfer and the famous 30,5 cm caliber M.11 mortar. 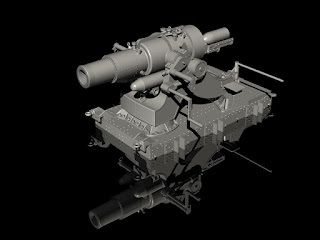 CMK is working on a new projekt - 24 cm caliber M.98 mortar. 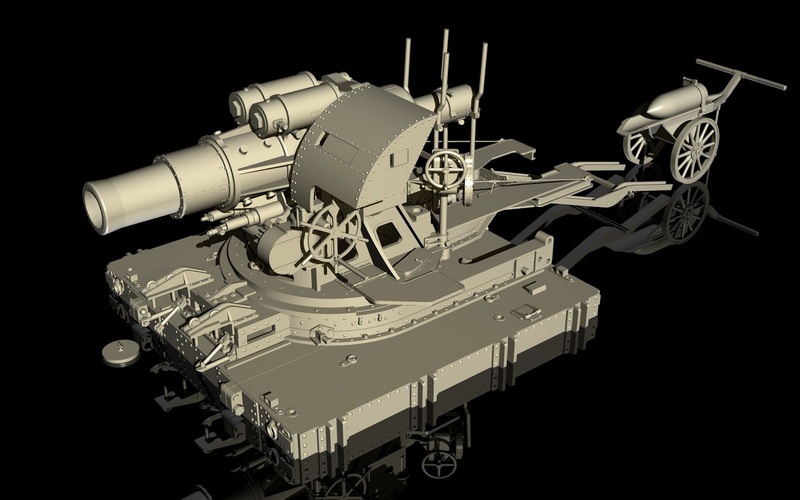 It will be out during April 2017. All the models have been designed using 3D modellation and masters were printed out on a 3D printer and all the parts precisely casted. 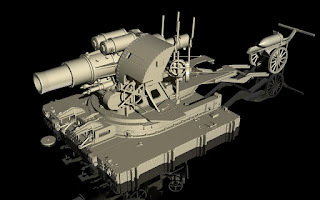 They are on the top of the resin casted models.